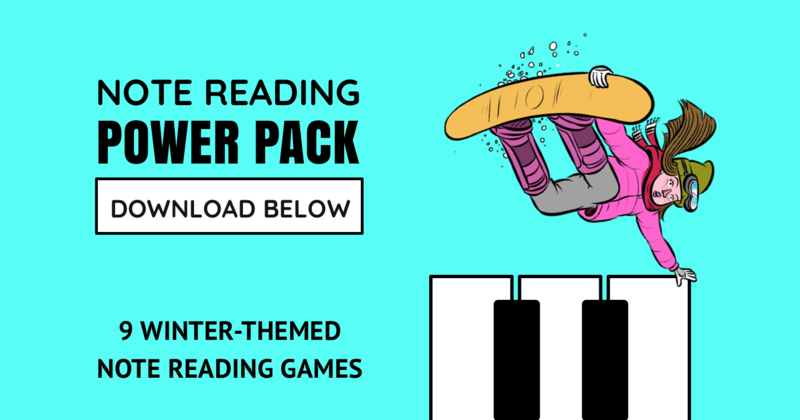 Welcome to Teach Piano Today’s Note Reading Power Pack page. Andrea and I (Trevor) are thrilled to help you on your piano teaching journey… and what better way to start (or continue) on your journey than with some great resources! Click here to download our Note Reading Power Pack – Winter Edition.